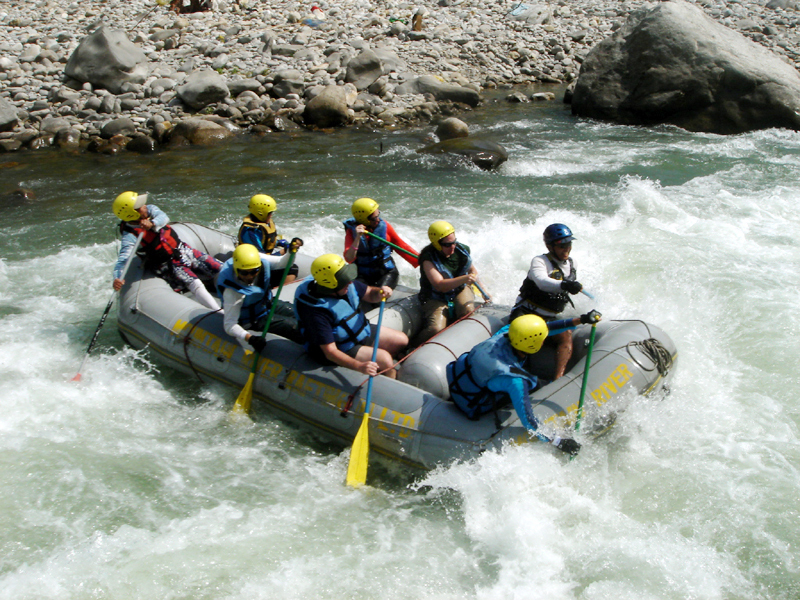 Rafting or white water rafting is a challenging recreational outdoor activity using an inflatable raft to navigate a river or other bodies of water. 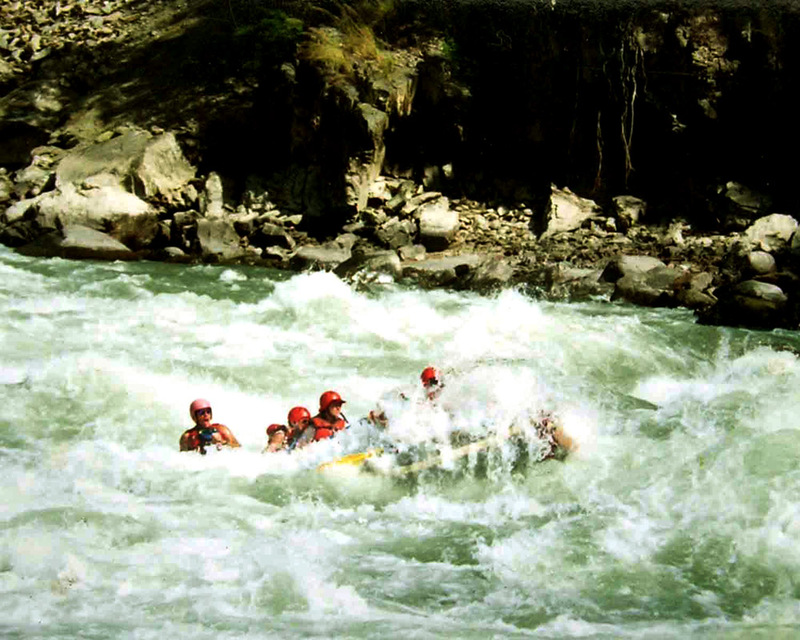 This is usually done on white water or different degrees of rough water, in order to thrill and excite the raft passengers. The development of this activity as a leisure sport has become popular since the mid-1970s. Nepal has many rivers for you to explore: Trishuli River (rafting for 1 up to 3 days), Seti River (rafting trip 2 days), Bhote Koshi River (rafting 2 days), Kali Gandaki River (rafting 3 days), Marsyandi River (rafting / kayaking 4 days), Sun Koshi River (rafting 7 to 9 days), Arun River (rafting adventure 9 days), Karnali River (whitewater rafting 10 days), Tamur River (rafting adventure 11 days). On these rivers you will find the world's most thrilling whitewater with a wide range of difficulties, warm water and bug free beaches for camping. 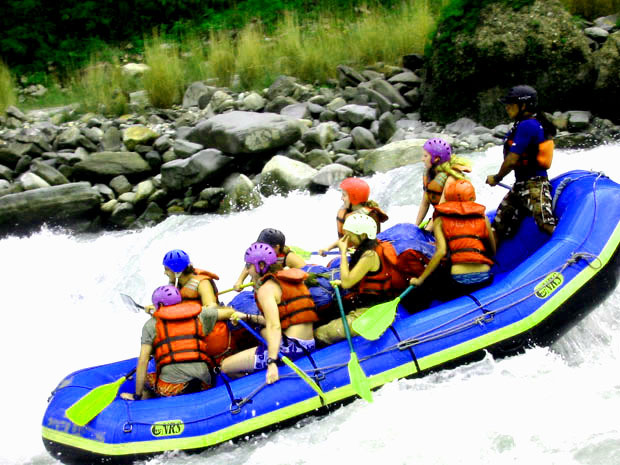 All this makes a wealth of unlimited opportunities for great river rafting, kayaking, climbing, mountaineering, biking, hiking and ever popular trekking adventures in Nepal. 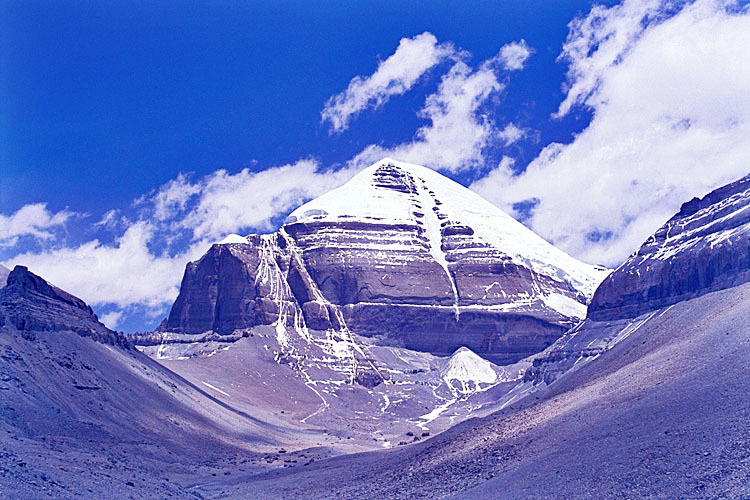 Nepal has something to offer to everyone.